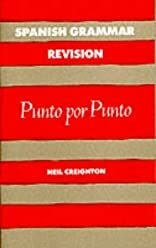 Spanish Grammar Revision was written by Neil William Creighton. Spanish Grammar Revision was published by Nelson Thornes. About Neil William Creighton (Author) : Neil William Creighton is a published author of children's books. 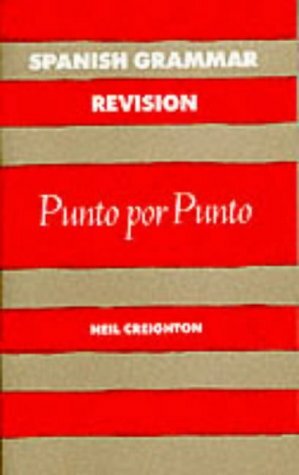 Published credits of Neil William Creighton include Harrap's French Grammar Revision, Spanish Grammar Revision.